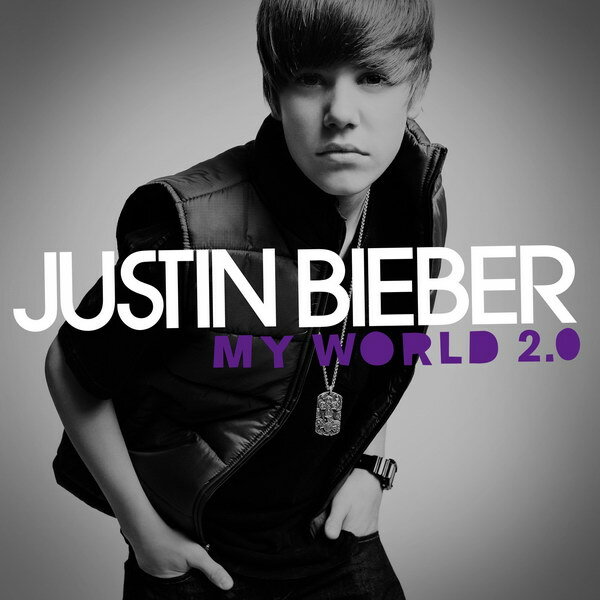 My World 2.0 font here refers to the font used on the cover artwork of My World 2.0, which is the debut album from the Canadian singer Justin Bieber, released in 2009 via Island Records. The font used for the singer name is set in ITC Avant Garde Gothic Medium, which was also used on covers of other albums such as Believe, Under the Mistletoe etc. Avant Garde Gothic Medium is available as a commercial font and details can be found here. The font for the album title is unknown and could be custom drawn. In addition to My World 2.0, Avant Garde Gothic typeface is also used in the following logos, movie posters or album covers etc., including: Coming Home, Mobil, Toast of London, Kaleidoscope Dream, Prince of Stride, Techniker Krankenkasse, Sabrina Carpenter, Tattoos, Media Markt, Grown Ups, KidRobot Logo, Nothing but the Beat, Just Go with It, Parker Brothers, Yokohama Logo.